This 53+/- acres is a gorgeous property on high ground along the ever growing 1488 corridor. 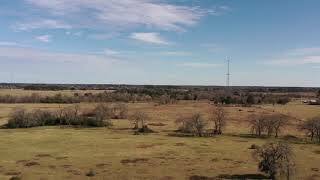 Located 20 minutes from the Parkway and 10 minutes from Hempstead and Waller, Spring Creek 1488 is a great property for ranching now and other opportunities for the future. 45 minutes northwest of Houston. 10 minutes north of the Waller Buc-ees. Take 362 north from 290, turn east on 1488 and property on left 1 mile. Improved pastures for hay and livestock. Some hardwoods.